River rafting in Leh is one of the most popular adventure sports in the area. 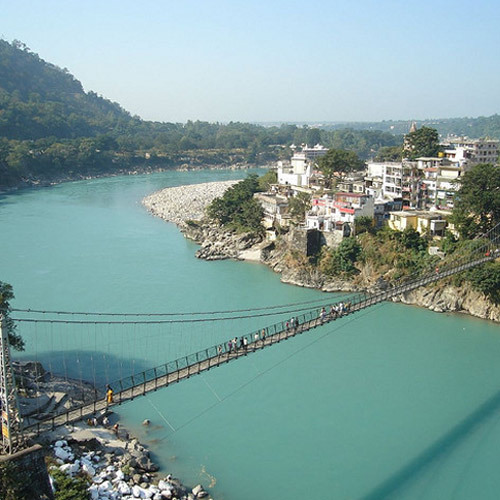 The rivers here are fed by melting snow from the mighty Himalayas and this, coupled with breath-taking views of mountains on either side, makes the rafting experience in India some of the most enjoyable in the world. River rafting in Leh is a spectacular thrill-a-minute ride. Rafting Zanskar river is an item on the bucket list of many a rafting enthusiast. 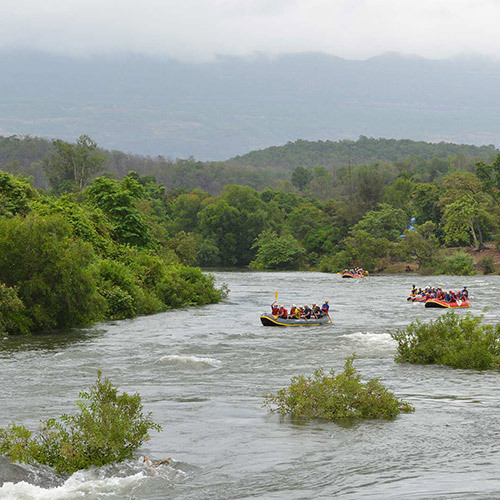 This is a voluminous river with an impressive amount of water and provides some adrenaline-pumping rapids scattered all over the route. As you go rafting in Leh, depending on the route you choose, you’ll pass desert-like landscape, go through ancient valleys with rock walls that are 100 feet high in some places, and past villages stuck in time. 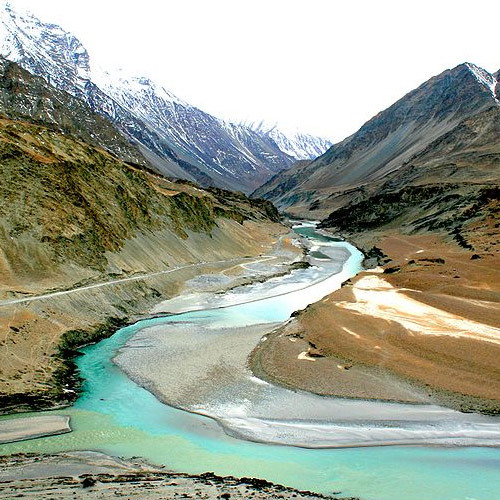 The Indus is one of the longest rivers in Asia and was the cradle of the oldest civilisation in the world. Rafting on the Indus is slightly easier and quieter than Zanskar. For those of you who still want a piece of the rafting Zanskar action, but prefer a more relaxed experience, Tsogsti to Nimmo is the stretch for you. 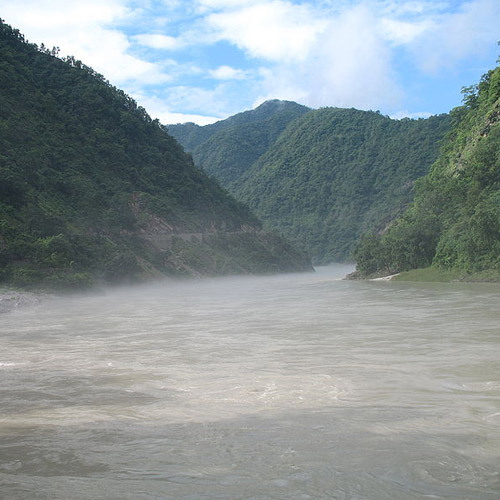 It is a low difficulty level rafting trip that covers 5 kms of flat-water and low grade rapids. Even though this trip is slightly lower on the adrenaline scale, the views are fantastic and make for a memorable trip. Get ready for some chills and thrills as you raft on the cold and silty water of the Zanskar river. Perfect for those who want to enjoy a quick rafting Zanskar session of 18 kms, this is moderately challenging and allows participants to immerse themselves in the action, while taking in stunning views of the valley from an altitude of 3000 metres. Get an adrenalin high while you raft for 28 kms in Ladakh on the Zanskar river. You'll be in the thick of the action with the Chilling rapid, Shoot rapid, Scorpoche rapid, and Gorge rapid of the Zanskar river, passing through some stunning landscapes along the way. The trip ends at the confluence of Zanskar and Indus in Nimmo. River rafting Pahalgam is a wonderful and scenic adventure for those who want to get a closer look at the gorgeous landscape of Kashmir. 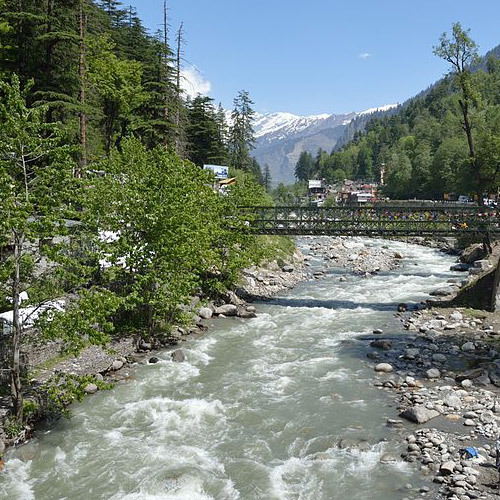 When rafting Pahalgam, the best stretches are on the Lidder river. 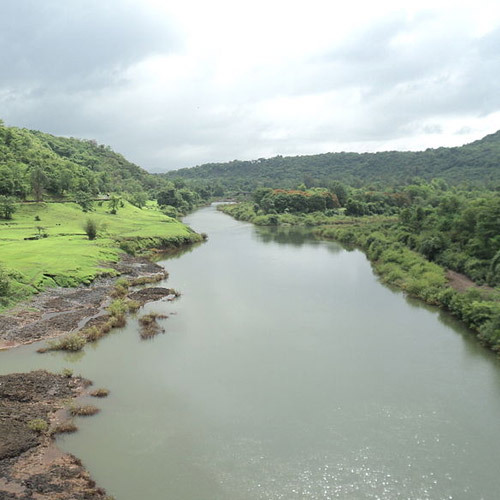 The skies above are clear blue, the river flows clear and cold, and the views stretch out on both sides. There are different stretches here too, from shorter easier stretches for families with children or for nervous beginners, and longer stretches with higher grade rapids for the more experienced.